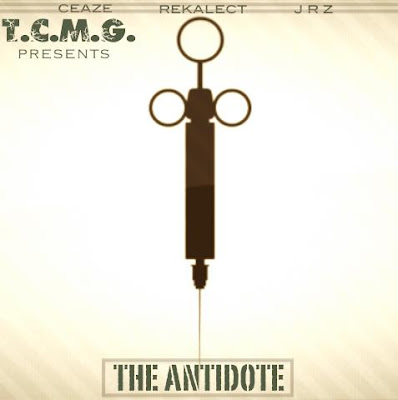 January 29th will start the new year off with a bang, and TCMG will be heading into 2013 with a solid mixtape with its cohesiveness and intricate lyricism resembling that of an album. Official artwork will be released soon! Stay tuned, this is history in the making..